I understand that this is a very important piece of information, but I choose not to list my prices. 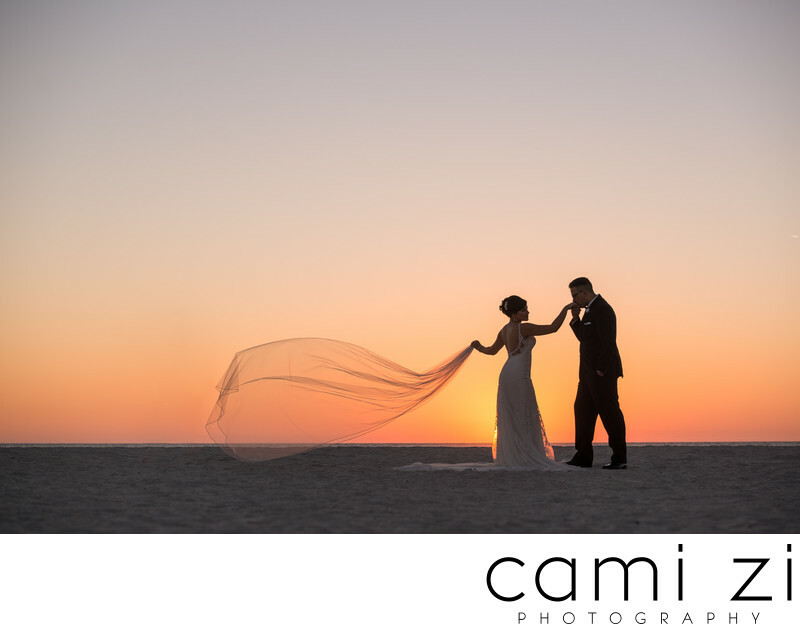 Different needs and circumstances for each wedding drive me to take a better look at what your needs and wishes are, doing my best to give you the best advice on photography coverage possible. I believe in telling the story of your wedding day, covering all the events, without pressuring you for time but I do offer collections to suit all needs. If you are interested in more information, please send me a quick message here and I would love to go over details with you!